2. Color: customized as your requirements. 3. Size: customized as your desired. 5. 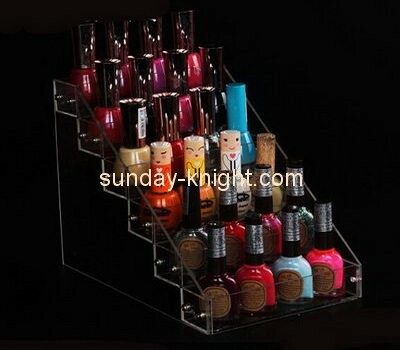 MOQ: 500 pcs, mainly depends on the color required. 6. Samples time: 5-7 days if we have acrylic sheet at stock. 8. Packing details: safety packing, depends the products status. 9. Production capacity: 10,000 pcs per month or normal products. 10. Payment term: T/T,PAYPAL,West Union.